Our vision is to promote self-sufficient culture with sheer dedication to provide high quality products and services. We aim to exceed the needs of our clients and be at par in the industry that sets us apart from the rest. To make IBSF a name of trust, prosperity and value. 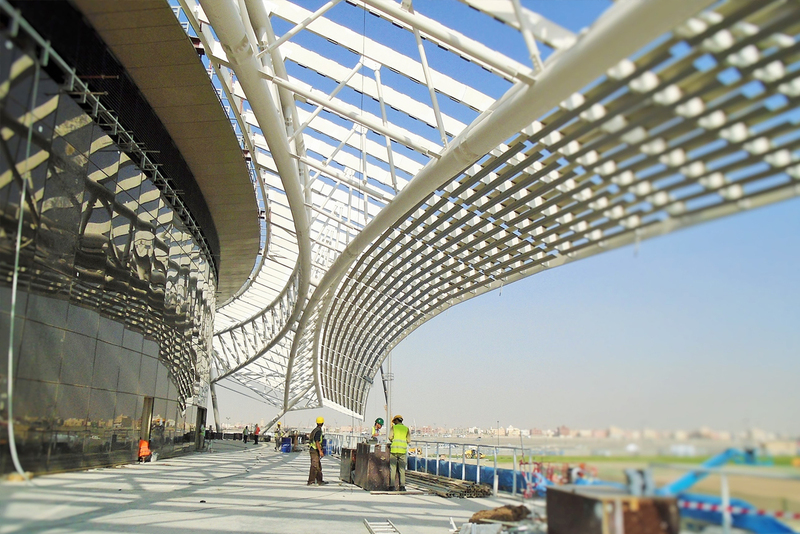 To be the world’s leader in designing and building Structural Steel & pre-engineered Buildings. We strive to promote and integrate self-sufficiency in our business model and work with sheer dedication for growth and prosperity of our clients. Copyright © 2019 International Building Systems Factory CO. LTD.